The best way to get comfortable with your defense is to practise your presentation plenty of times. If you can, find a large room which is similar to the room you'll use, and practise presenting to your friends or colleagues. Run through your entire presentation, including slides and questions at the end, and familiarise yourself with the format. It can also be helpful to watch other peoples' defenses so you know what to expect. Attend a few defenses in your department to get a feel for the atmosphere and style which is appropriate. 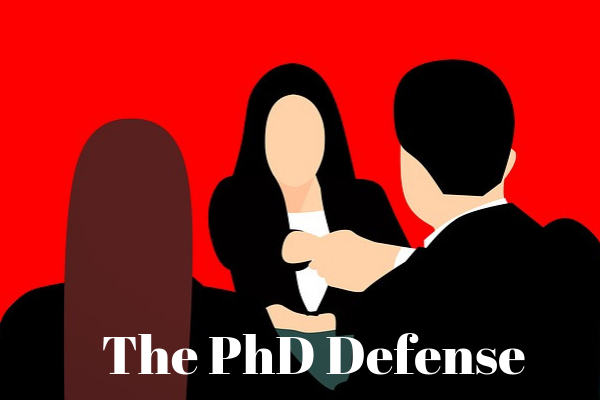 Remember to check in with your supervisor and thesis committee in the weeks before the defense, and find out if there are any particular concerns that they have or issues which they want you to address. Also talk to the admin staff and find out the details about which room you will be presenting in, what computer or audiovisual equipment is available, and how many people are likely to attend. Either on the day of your defense or a few days before, go to the room in which you'll present and check that you can load and display your slides. Pay particular attention to whether your images, tables, and graphs are displayed correctly. You want your presentation to be smooth and well-practised, but not to be robotic. Don't try to memorise your presentation exactly, and definitely don't read straight from notes, but rather let yourself talk in a natural and conversational way. People tend to talk faster when they're nervous, so take a deep breath and try to slow yourself down while you're presenting. When you practise, be sure to time yourself, and make sure you're not too far over or under your time limit. It will be helpful for both you and your audience if your slides are minimalist, with not too much text on them. 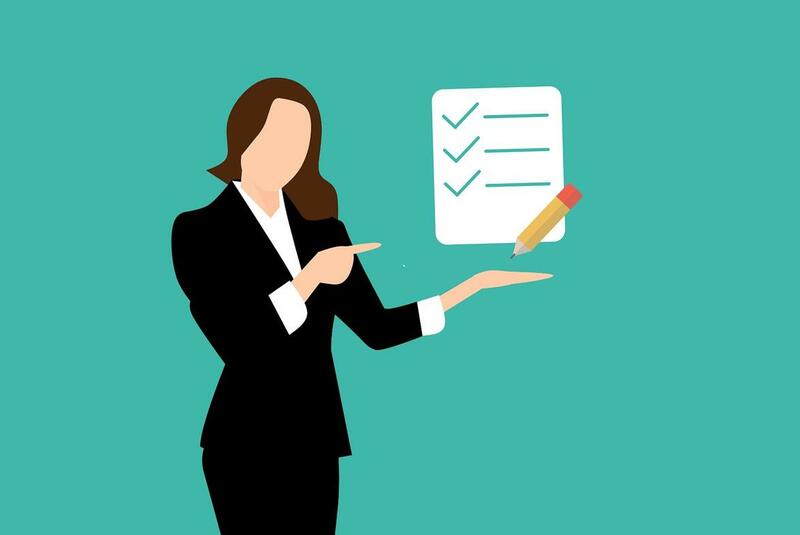 Have a few key points on each slide which you can look at to remind you of your topics, and which the audience can refer to for a basic outline – but don't fill your slides up with paragraphs of tiny text! Do put numbers on your slides, and have an outline slide where you describe the structure of the upcoming presentation – this will help the audience to follow along. Bring along paper copies of your slides to give to your committee, so that they can easily refer to any slide if they need to. To really impress with your presentation, you can cut your material down to the bare essentials, and put all of your extra materials in appendix slides. If someone asks a question about specific data or ideas which you didn't have time to cover in your presentation, you can refer them to the relevant appendix slide. Dress smartly but comfortably – it's appropriate to wear a suit if you have one. If not, then smart trousers, an ironed shirt in a plain colour, and flat shoes are always a good choice. If you find yourself flapping your hands nervously, then grab a laser pointer, flashcards, or use a podium so you have something to do with your hands while you present. The part of the defense which makes most people nervous is having to answer questions from the thesis committee and others after the presentation. The committee may ask probing or difficult questions, but they are not trying to fail you, they're just making sure that you know your material. The most important thing to remember is that it's okay to say that you don't know the answer to a question! You can speculate about an answer, as long as it's clear that's what you're doing - for example, “I haven't looked into whether this effect appears cross-culturally, but I would speculate that...”. You can also talk about how you would address that issue in future research. Finally, people can sometimes ramble a bit while asking questions, so you can ask for clarification or repetition of a question if you didn't understand it. We wish you good luck with your thesis defense! If you're looking for a job in the field of economics, check out our job listings.